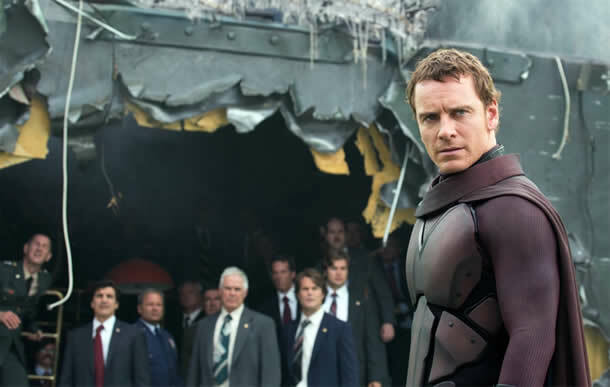 Following up last week’s release of the first trailer for X-Men: Days of Future Past, Fox has released three new pictures from the upcoming blockbuster featuring Michael Fassbender as Magneto. 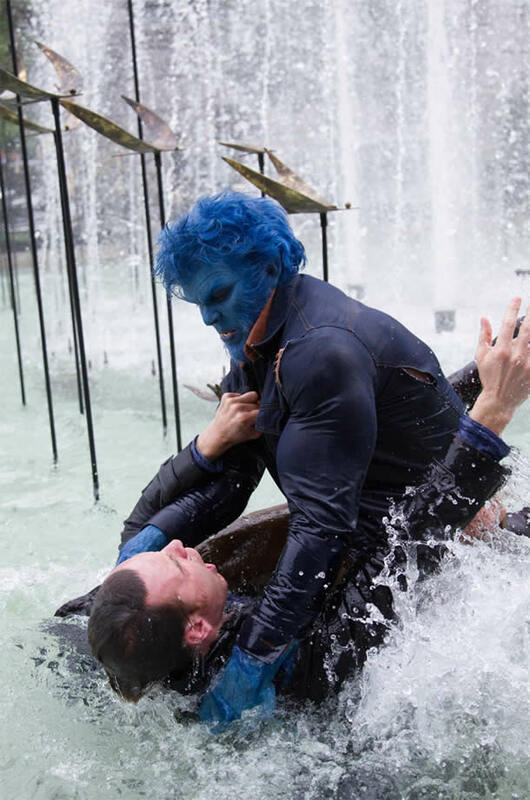 One of the pics finds Magneto and Nicholas Hoult’s Beast getting wet and wild. The film arrives in theaters May 23 and if you missed the first trailer, you can watch it here. 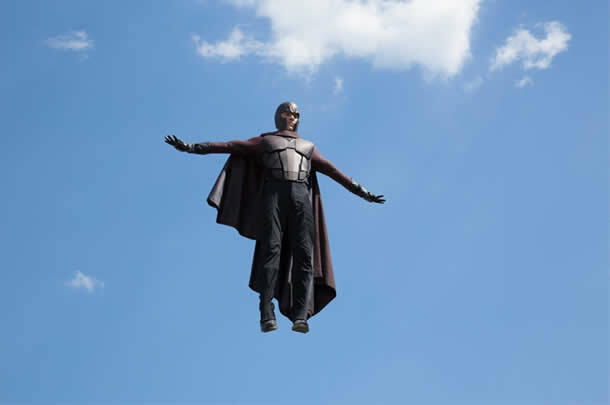 Tags: 2014 films, Beast, comic book, comic book movies, comics, Days of Future Past, Derrick Deane, film, Magneto, Marvel, Michael Fassbender, movies, Nicholas Hoult, pics, X-Men, X-Men: Days of Future Past. Bookmark the permalink.